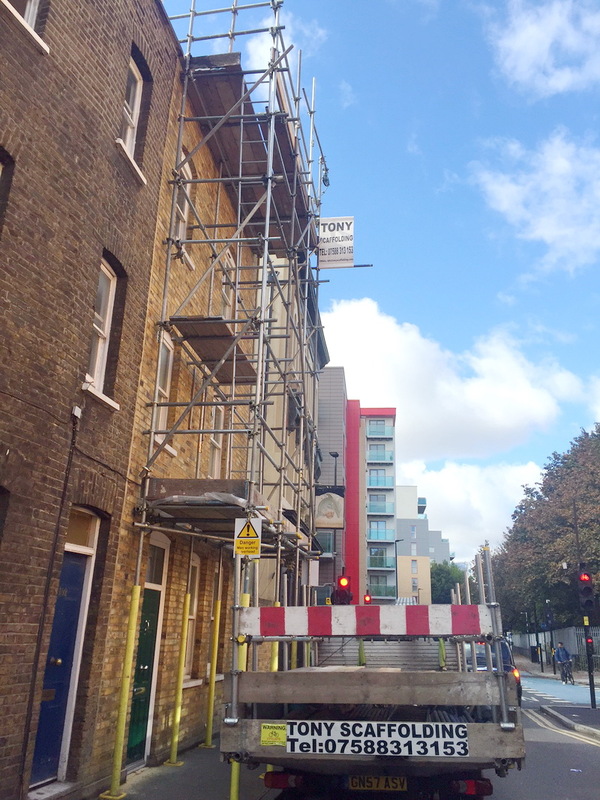 The work on any construction site needs to be contained exclusively to the site. 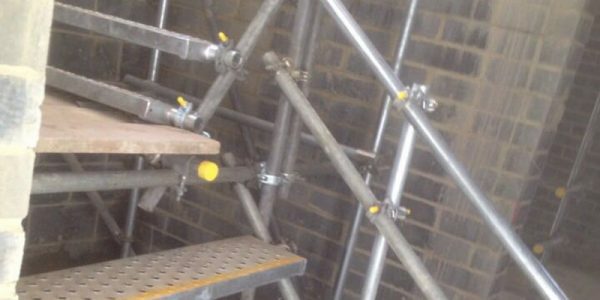 Due to the contained demolitions, constant hammering, and other activities taking place at a construction site, setting up scaffolding demolition screens often becomes a necessity. 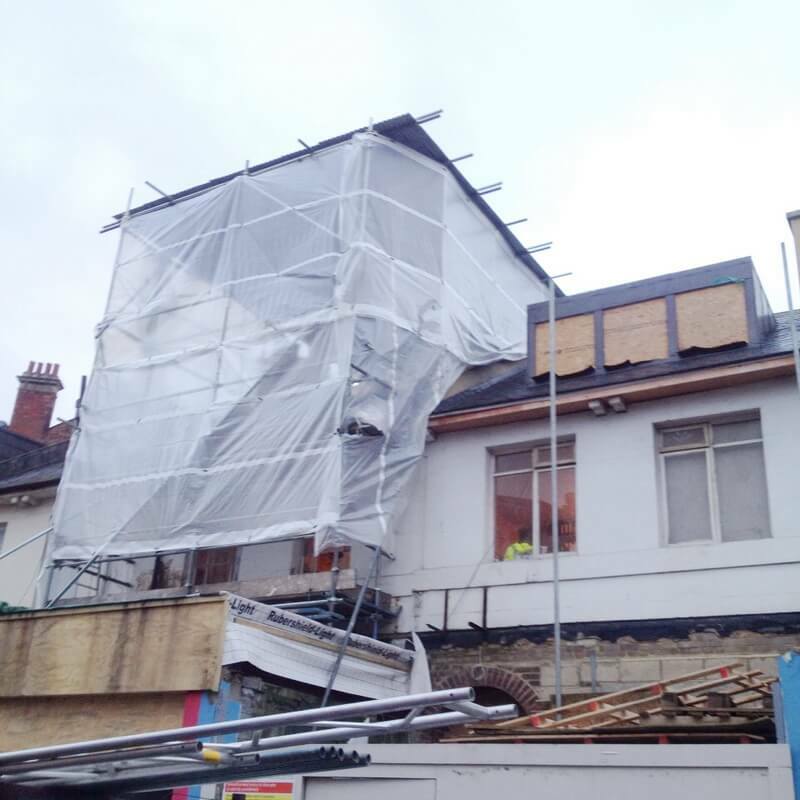 A demolition screen is basically a thin film that’s installed on the open side of the scaffolding; it provides protection for people that happen to be passing by the construction site. 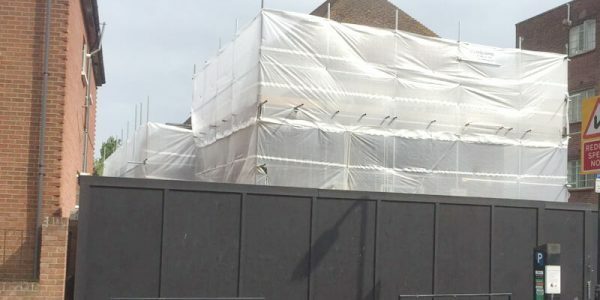 In case debris flies out of the construction site, it will be contained by the demolition screen. 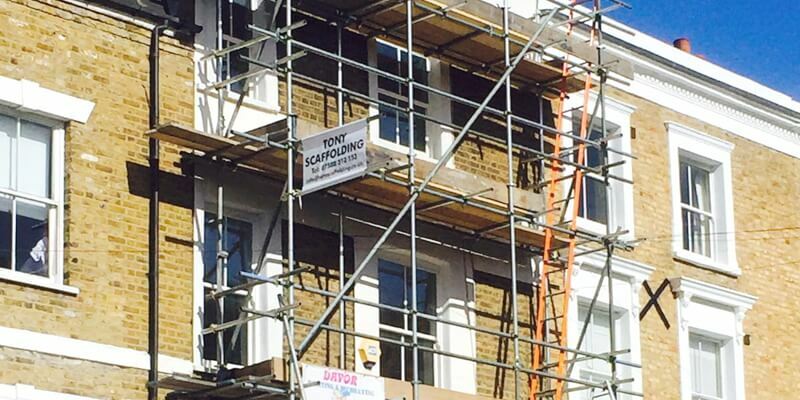 In order to set up a demolition screen, you will need to hire a scaffolding expert. 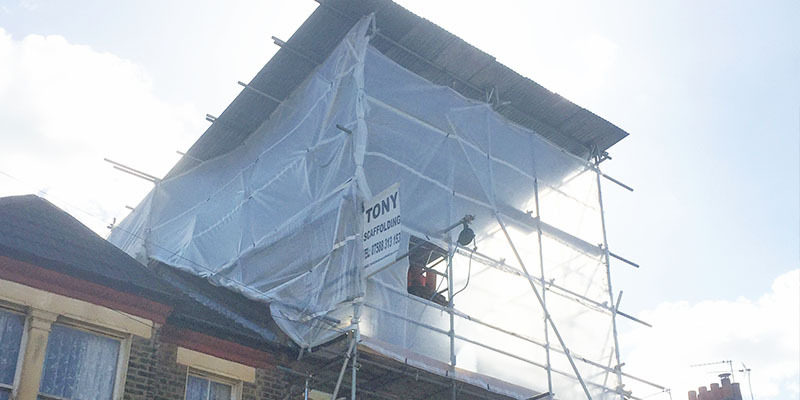 At Tony Scaffolding, we offer full scale scaffolding services to our clients, ranging from support scaffolding, to temporary roof systems, as well as the installation of scaffolding demolition screens. 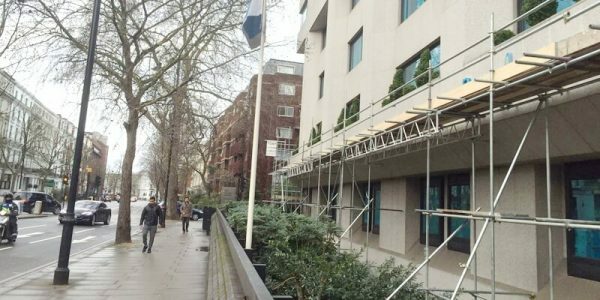 Tony Scaffolding was created more than two decades ago. 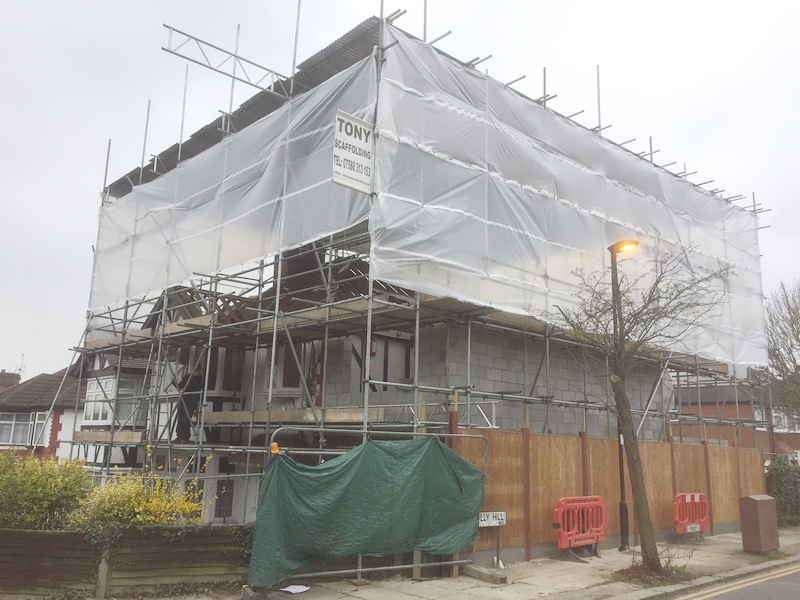 The company’s aim was to become a one-stop shop for all kinds of scaffolding requirements. 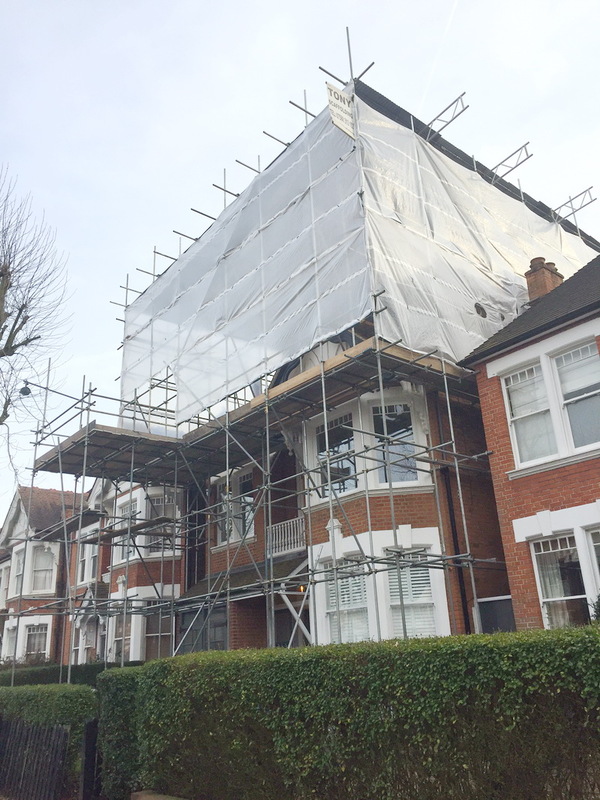 Since our inception, we have worked with a number of different contractors throughout London and its suburbs. 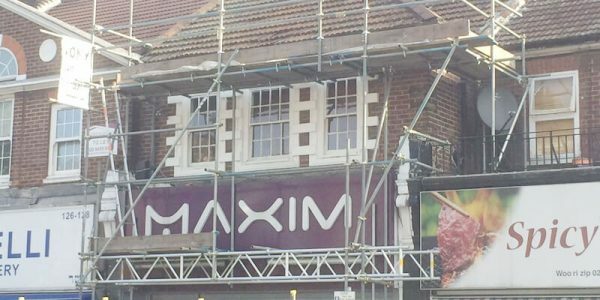 This has allowed us to gain the experience necessary to take on bigger projects. Our scaffolding demolition screens are made from high quality materials that are strong, highly durable, and resilient. One of the biggest reasons why so many of our clients continue to come back to us is because of our dedication to quality and excellence. 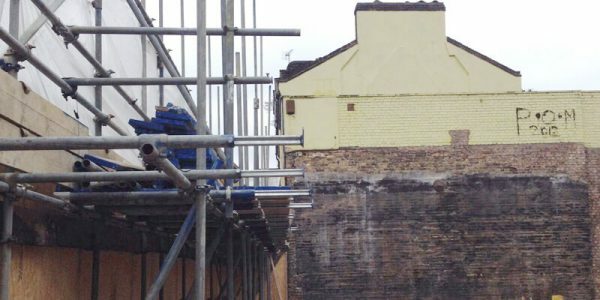 We offer no obligation, tailored quotes to our clients who want to erect demolition screens around their construction sites. 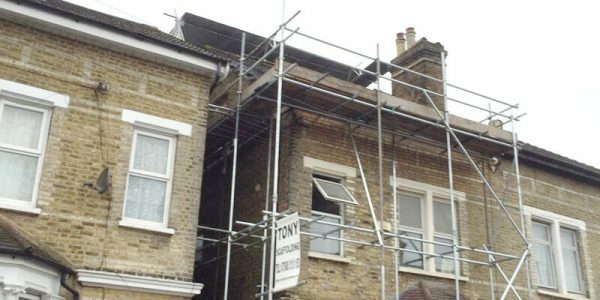 Tony Scaffolding has made a name for itself in the local markets by offering excellent after sales services as well. 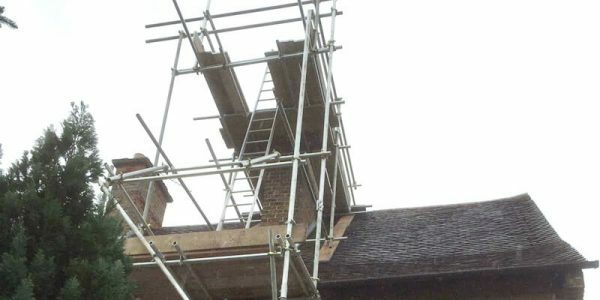 In case of a tear, for example, all you have to do is contact one of our sales representatives, and we will send over a response team immediately. 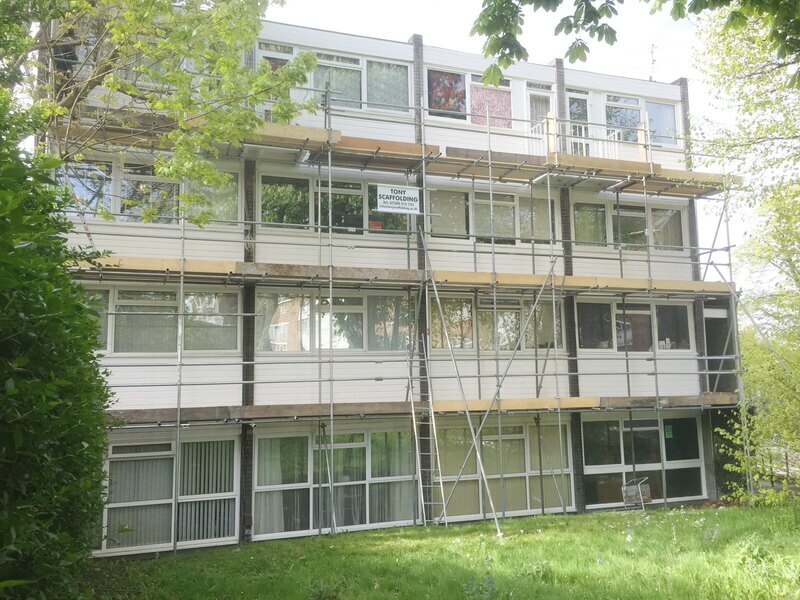 Barking and Dagenham, Barnet, Bexley, Brent, Bromley, Camden, Croydon, Ealing, Enfield, Greenwich, Hackney, Hammersmith and Fulham, Haringey, Harrow, Havering, Hillingdon, Hounslow, Islington, Kensington and Chelsea, Kingston upon Thames, Lambeth, Lewisham, Merton, Newham, Redbridge, Richmond upon Thames, Southwark, Sutton, Tower Hamlets, Waltham Forest, Wandsworth and Westminster.